Starting Tuesday, April 23rd, the room will be open again from 9:00 till 16:00 in accordance with our normal opening hours. The EEMCS faculty is looking for student assistants who want to be involved in a development project that will commence in May 2019. The aim of the proposed project is to create a learning platform for students, student assistants, and lecturers of CreaTe, tailored to the needs of a programming course. It will include features that are expected from common code review systems, such as version control and threaded inline discussion of code. It will additionally include social media style mechanisms for discussions of individual projects within a community of students, student assistants and lecturers. We are looking for frontend and backend developers who meet the following criteria • Can commit for one semester, or preferably more. • Have an interest in Programming Education. • Have experience with tutoring in programming courses. • Demonstrable experience with developing either the frontend or the backend or both of web-based systems. • Are familiar with standard tools for software development. 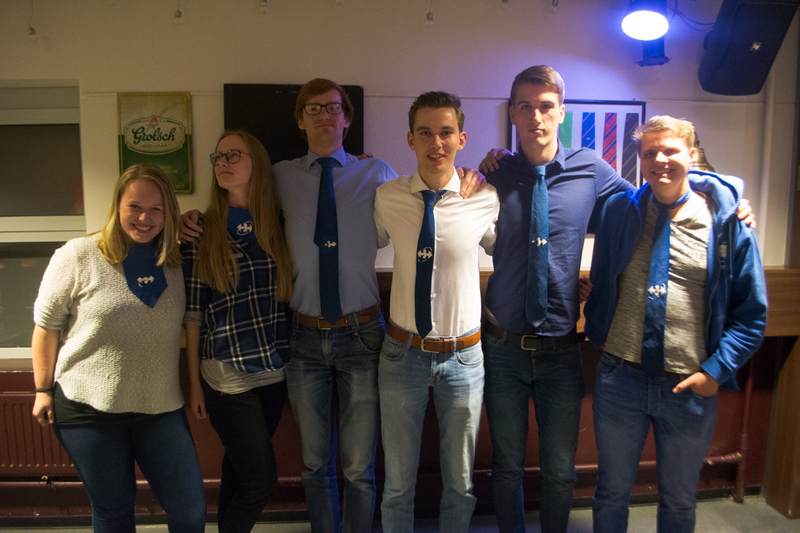 The candidate board for 2019/2020 has been announced! Last summer the new alcohol covenant entered into force at the UT. The effects of this are now clearly visible and are worrying. In response, the municipality of Enschede has announced that it will carry out additional checks. Since the new alcohol covenant entered into force, drinking a beer behind while bartending has been forbidden, which led to a lot of protest from various UT associations because this would seriously affect the drink culture. Finding bartenders would be impossible, no one would like to spend hours behind the bar without being able to drink along. Now, half a year later, this effect does not seem to work out as was thought earlier. After a recent conversation with a special officer of the municipality, students have shown solidarity with the bartenders and starting 1st of April 2019 only non-alcoholic beverages will be provided in the drinking rooms on campus. The municipality has announced that they are not happy with this and will go into discussion with the association boards. "So much sugar is very unhealthy for young adults whose brains are still developing," said a spokesperson. "Diabetes is an increasingly common illness among young people, and we find that a very worrying development." This development does not only occur in Enschede, other cities recognize the problems. In the National Prevention Agreement, the Association of Dutch Universities, the VSNU, says that universities are working towards an effective drink policy. Inter-Actief welcomes the initiative. ”We will compare the results of the national survey with our current policy to see what else we can do on campus to encourage students to use sugar responsibly. 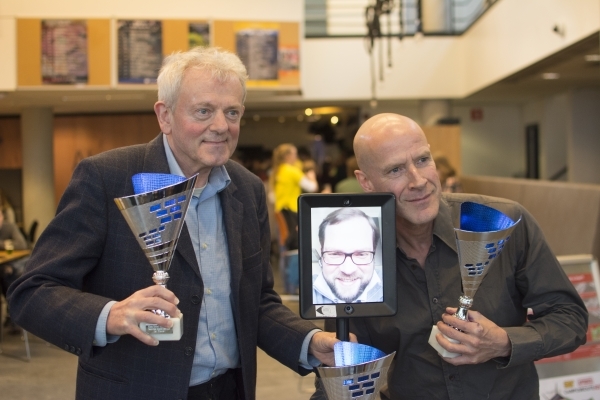 In doing this we are working together with the boards of the study and student associations, who are also positive about these national developments” says chairman Jelle van den Wijngaard. 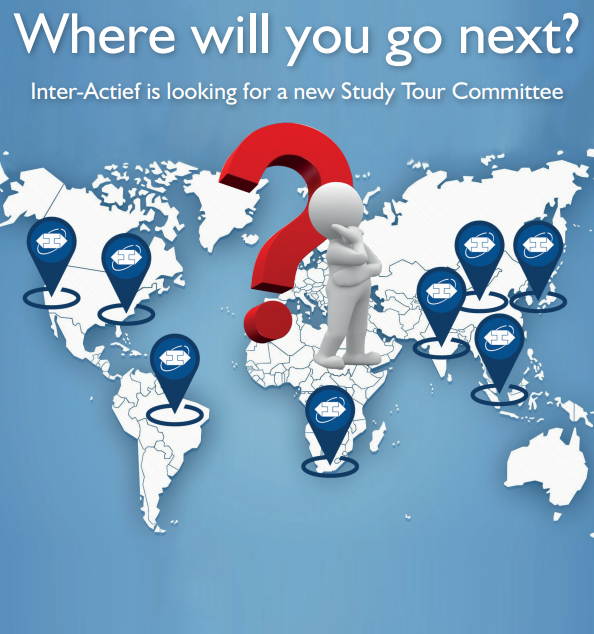 Inter-Actief is looking for its next board! Are you willing to steer our association in the right direction for a whole year starting September? Sign up for an interview now by sending a short mail to board@inter-actief.net. The registration deadline is this Sunday, March 17th. For the module Programming Paradigms in the fourth quartile of TCS, the programme is looking for teaching assistants. 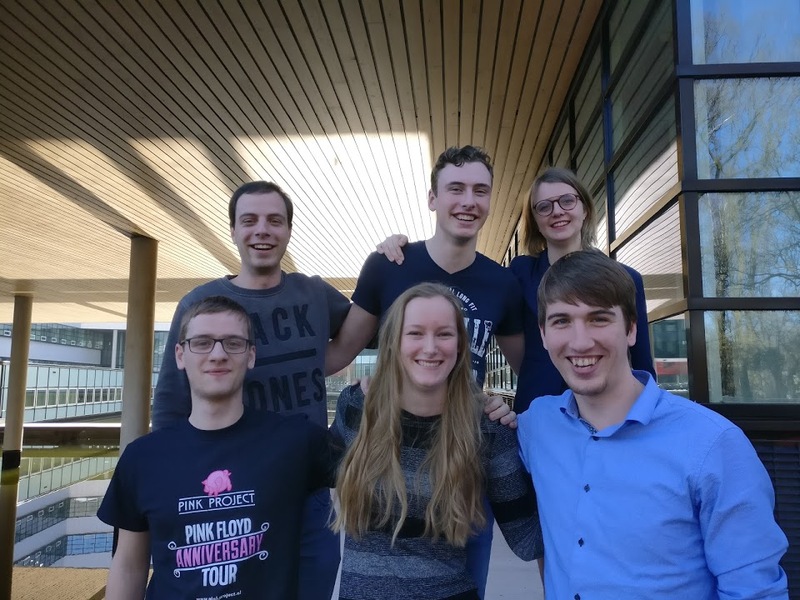 The Kick-IT committee for the Kick-In of 2019 has been formed, together they will organise the faculty Kick-In for Inter-Actief.